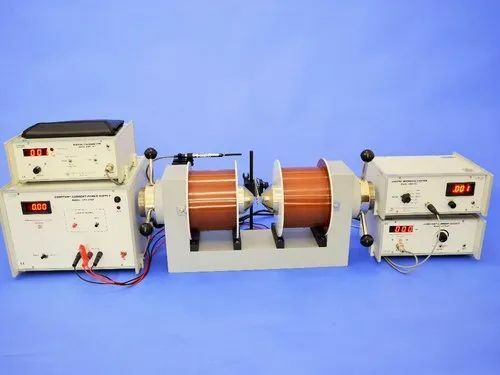 We manufacture, export and supply Hall Effect Experiment, HEX-Research in Roorkee, Uttarakhand, India. When a current-carrying conductor is placed in a magnetic field perpendicular to the current direction, a voltage develops transverse to the cuurent. This voltage was first observed in 1879 by Edwin Hall and the effect is called Hall Effect. The Hall effect has since led to a deeper understanding of the details of the conduction process. It can yield the density of the charge carriers as well as their sign.